Life has its way of blackening eyes. Faith breeds the strength that will rise up again. 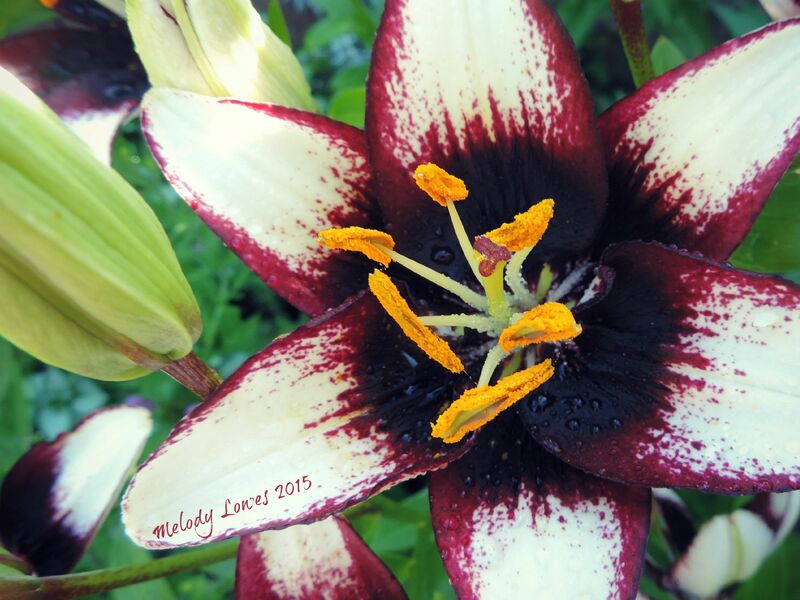 This lily variety is called ‘Black Eye’. This entry was posted in A Wounded Heart, Beauty, Choices, Courage, Endurance, Faith, Growth, Nature, Strength and tagged art, beauty, courage, faith, lily, pain, photography, poem, poetry, strength. Have reblogged this as the imagery and words are beautiful. Thank you for sharing. Hey there, friend! Just thought of you the other day and here you are … with beautiful posts – as always! I am sending my oldest to college this weekend … I am feeling it, too!